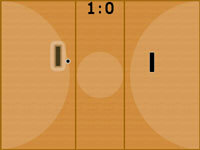 C-DrumPad is a Drum Machine that features custom play with your Keyboard or Joypad including a good reaction speed. With five Record-Slots you can save, load and also MIX together your custom beats. 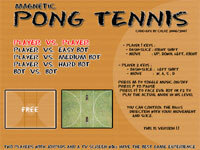 Magnetic PONG-TENNIS, as the name already suggests, is a Pong/Tennis-Like Game for one or two Players featuring Joystick support, spin and variable levels of difficulty. The actual Version is 1.1. 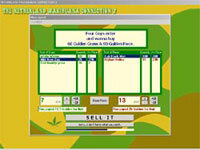 Netherland Marihuana Connection II is a "coffeshop simulation" with more than 40.000 downloads yet. It is about living in the Netherlands, owning an illegal coffeshop and dealing with marihuana. You buy it, you grow it and sell it. NMC2 features joint building, events, cops and best of all an online High-Score for the best weed dealers to compete. The Version is 2.1 (final)! 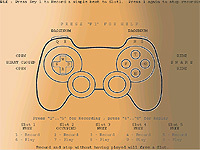 Joystick Tester / Joypad Tester measures the quality of your Joystick. A high analog resolution isn't nessecary for Jump n Runs, but if you wanna go for e.g. Heli RC Simulation you may find it to be useful. Wanted Resisor. For what it does I give you an expample. You have bought a multipack of 120 Ohm and 1700 Ohm resitors. Now you need right now an 1000 Ohm Resistor. DR saves your time by telling you : Best appoximation with 3 Resistors: (1700 + 1700) parallel + 120 in Reihe ergibt 970 ->Difference: 30. Best approximation : ((1700 parallel zu 1700) in Reihe mit (120)) in Reihe mit ((120 parallel zu 120) parallel zu (120 parallel zu 120)) ergibt 1000 Ohm. 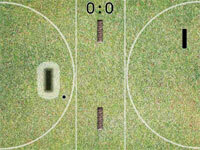 Difference : 0. (The second answer is of course senseless....). A programm that calculates the Sum Binominal Distribution without any restrictions. Geman language. Ein Programm, dass die Summenbinomialverteilung ohne jegliche Einschränkungen berechnet. Zur Zeit nur auf deutsch. Otto-Engine Simulates a simple Canot Circle and demonstrates the influence of the surrounding air.